According to a recent PC Magazine survey, consumers prefer Consumer Cellular and Google Project Fi over the big names in mobile. The survey was designed to identify the “best” cell company. However, best is a relative term, and fast networks and reliability are not the only things that matter to consumers. 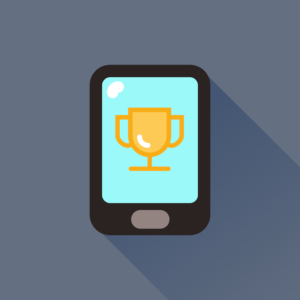 Surprisingly, two carriers that don’t even own their own networks, Consumer Cellular and Google’s Project Fi, won overall best mobile carrier for the year earning a 9 out of 10 ranking by participants.